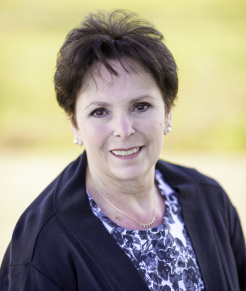 Barbara has been office manager at Kierl Orthodontics the past 8 years. She received her BS in marketing and MBA from Oklahoma State University. She and Dr. Peter Kierl have three grown children and are currently parents to two Schnauzers who can sometimes be seen lounging in their mom’s office. She enjoys her accounting work and in her spare time loves to garden. 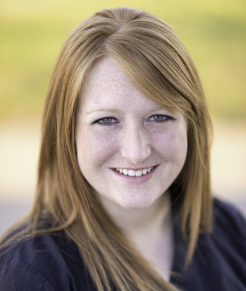 Candace is an orthodontic assistant and imaging specialist, and has been with Kierl Orthodontics for more than 3 years. She loves getting to know our patients and their families knowing she is making a difference in their lives. She loves music, the outdoors, and her husband. 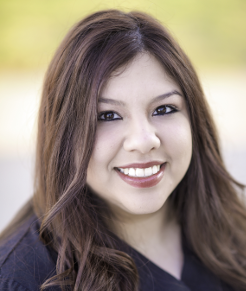 Cyntia started working at Kierl Orthodontics during high school and has been with us now almost 10 years. She enjoys working with the patients and their parents on a daily basis. She is bilingual, can speak both English and Spanish, and is a great asset to our team. Davey is an orthodontic assistant at our Stillwater office. Her favorite part of the day is taking patients’ braces off and seeing their new beautiful smile. On the weekends Davey enjoys being outside and spending time with her husband and little boy. 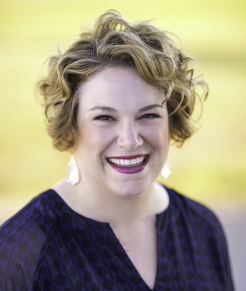 Diane is an exciting new part of our team and a native of Stillwater. She takes pleasure working in our “family atmosphere” with all of our awesome patients. 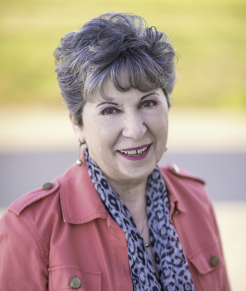 In her free time, Diane enjoys doing crafts, working in the yard, and spending time with her 5 grandchildren. 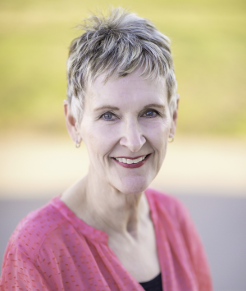 Erin has worked for Dr. Kierl for more than 20 years. She began working in Dr. Kierl’s office as an adolescent soon after she completed her own orthodontic treatment. She loves seeing the positive difference that orthodontic treatment can have on a patient’s self-esteem. Erin is also a counselor at Santa Fe High School. 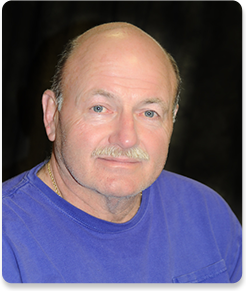 Greg has been in charge of the orthodontic lab procedures for Dr. Kierl for more than 25 years. He operates an independent orthodontic lab within Dr. Kierl’s office and enjoys knowing that the appliances he makes help our patients maintain their new smiles. Dr. Kierl and Greg have been friends since the second grade. 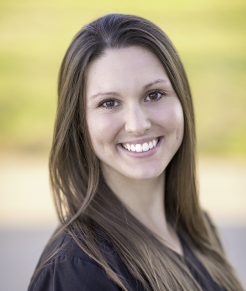 Lauren is an orthodontic assistant and imaging specialist, and has been with Kierl Orthodontics for at least 3 years. She loves joking around and having fun with the patients. 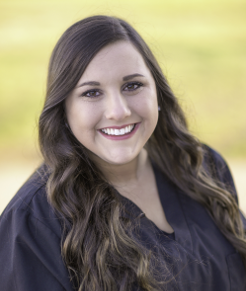 She is grateful to have this experience, because she hopes one day to become a dental hygienist. 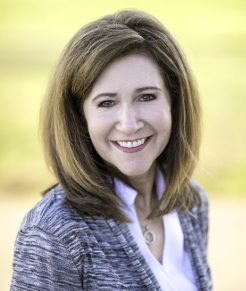 Lisa has been an Edmond resident for three decades. 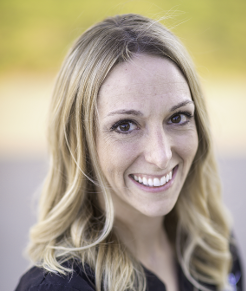 She worked for Dr. Kierl as an orthodontic assistant for eight years and returned in 2013 as a treatment coordinator. She is a mother of three and loves to travel. 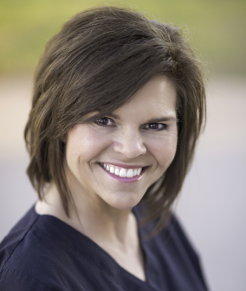 Randilynn is an orthodontic assistant and treatment coordinator at our Stillwater location. She loves working at a fast pace and making patients smile. When she’s not at work, Randilynn enjoys paddle boarding, going to the lake, and spending time with her wonderful husband and son Parks. 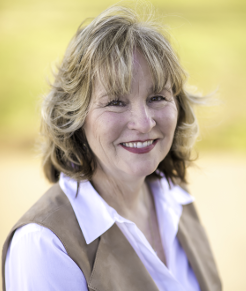 Rose has been a treatment coordinator in Dr. Kierl’s office for the past 25 years. She loves the smiles and laughter that each patient brings to our office. Rose loves the color purple, sewing, her grandchildren, and Las Vegas. 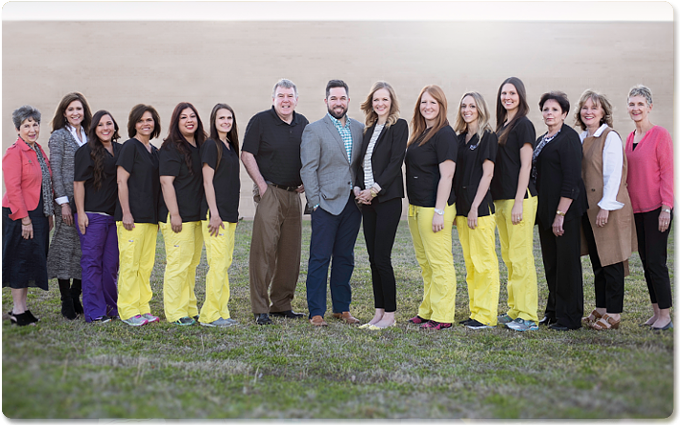 Sunday has 22 years of experience and loves the orthodontic field. She typically assists in placing braces and loves being involved in one of the patient’s first appointments. She loves the fun, busy atmosphere at Kierl Orthodontics.